We have a team of experienced technical people that are Open Source technology supporters. We also support communities. Ezako is one of the founding members of the France Hadoop User Group. If speed is your problem, elasticsearch might be the solution. 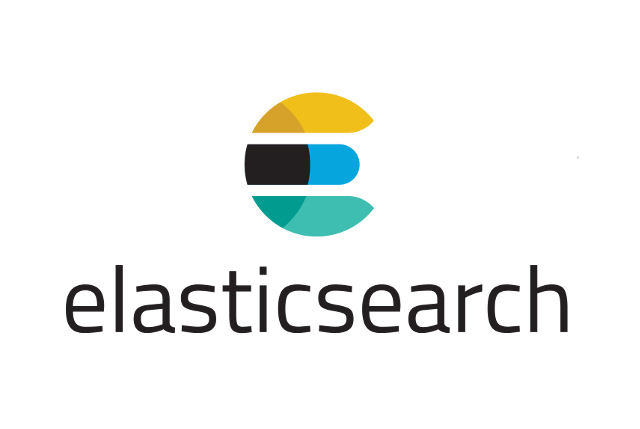 Our team has extensive experience in using, modifying, adapting elasticsearch to our customers need. Contact us for a brief talk about your needs. 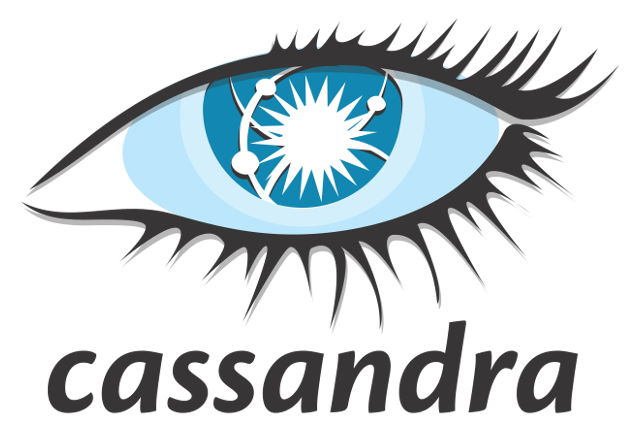 Cassandra is the open source DB management system built by Apache. It is free and it is a distributed system that can handle very large amounts of data. It can run across many parallelized servers and provides high availability. 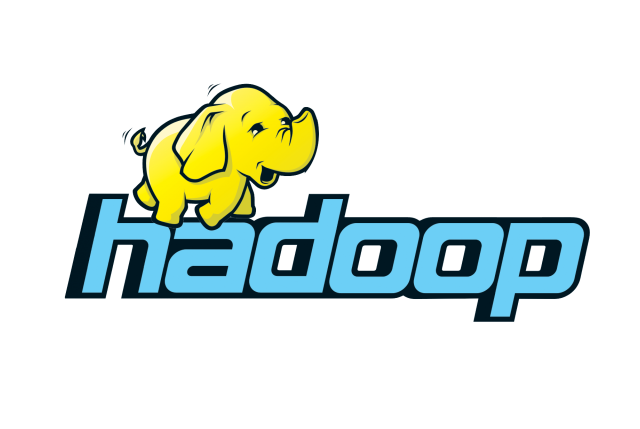 Apache Hadoop is an open-source software framework used for distributed storage and processing of big data sets using the MapReduce programming model. It consists of computer clusters built from commodity hardware. Hadoop is designed to overcome and automatically handle failures.